Eighteen teams competed with every shred of passion and energy they could muster to become the ultimate holders of the TI5 Championship title and earn the highest pay-check to date. One hundred and seventy-six games were played over the course of 11 thrilling days. The shocking results, the fairy-tale storylines and the ensuing triumphs will undoubtedly remain in the Dota 2 history. Here are six important lessons we learned from The International 5. If TI5 has taught us anything, it is that teams’ performances leading up to The International are not always a good indicator of the results at the actual event. Regardless of the statistics and betting sites odds, The International tends to become a world of its own when it comes to team strategies, performances and results. Both Alexander “XBOCT” Dashkevich of Na’Vi and Artour “Arteezy” Babaev of Team Secret have discussed this issue in TI5 interviews. In an interview for the Dota 2 Russian Hub, XBOCT told Ineska that it was quite surprising to him when things started to go wrong for Natus Vincere, as they were all under the impression they had worked out all their issues in bootcamp and were looking at their TI5 run with optimism. However, when they arrived at TI things changed. It was a “new world” and they had difficulties adjusting to the differences in teams’ play-styles. Arteezy echoed the same idea in a post-game interview with Kaci Aitchison. He had said that The International tends to develop a meta of its own and that teams need to adapt. Judging by XBOCT and Arteezy’s words in conjunction with all the unpredictable results we got to see during TI5, it would be safe to say that one of the most important features for The International contenders is adaptability. Going into TI5, Team Secret was the odds-on favorite at winning the title. They seemed to have it all: roster stability; five spectacular players bursting with individual star potential; a dominant run throughout the season (they claimed four consecutive LAN championship titles in premier tournaments, in only six weeks, during May-June). Nothing short of the championship title would have been a good result for them. They started their TI5 run well, placing second in their group, with 15 points. During the main event, EHOME bested them, 2:0, in the first round of the Upper Brackets and sent them to the Lower Brackets. After eliminating Invictus Gaming, they were knocked out of contention by Virtus.Pro, 1:2, in the second round of the Lower Brackets. They left the competition much earlier than expected with a mediocre eighth place finish. If you’re the favorites, teams will be looking at you the most, which is quite bad for you as a team. If you’re winning a lot of games and tournaments, people will look at the way you play and they’ll want to counter the way you play. Then you may find yourself not winning any games anymore because every team knows how to play against you. So to go around that, we might see the need to do something entirely new for TI and switch up the game we play. Because if you go in and everyone knows ‘okay they smoke gank top now’ because that’s what we usually do, it could potentially be very destructive for us. That was precisely what happened. The first time they went for a rather unusual draft, they were sent to the Lower Brackets. For their series against Virtus.Pro, they went with drafts and strategies that have worked perfectly for them in the past. It is difficult to say what they did wrong. Their drafts fell perfectly into their comfort zone and they didn’t make any mechanical mistakes. LGD Gaming‘s TI5 direct invite was debatable for many, due to their lack of achievements leading up to the invite period and their roster instability weighing against their individual skill and history. 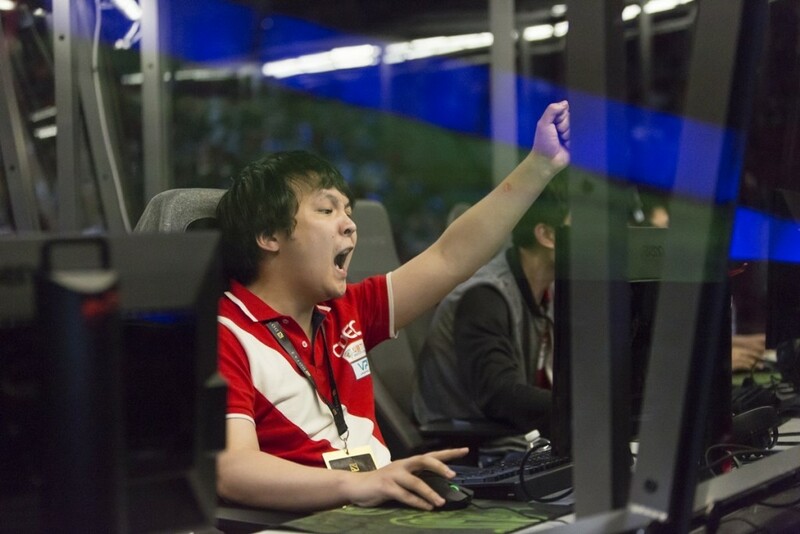 After placing fifth at TI4, the team went through a series of roster changes. They placed 12th at DAC, in February 2015, and made a final roster change the following month. The team then took second place in the VPGaming Pro League, in April – LGD’s only tournament on record between the time they underwent their last roster change, in March, and the moment they received their TI5 invite. However, after they received their TI5 invite, the Chinese team showed strong performances, placing fourth at The Summit 3 and 5th-8th in the MarsTV Dota 2 League. They managed to win i-League Season 3 and G-League. During the TI5 group stage, LGD placed at the top of their group, two points ahead of Team Secret. They showed dominant performances and came in third overall, after falling to CDEC, the TI5 runner-up team, in the Upper Bracket finals and then to TI5 Champions Evil Geniuses, in the Lower Bracket finals. 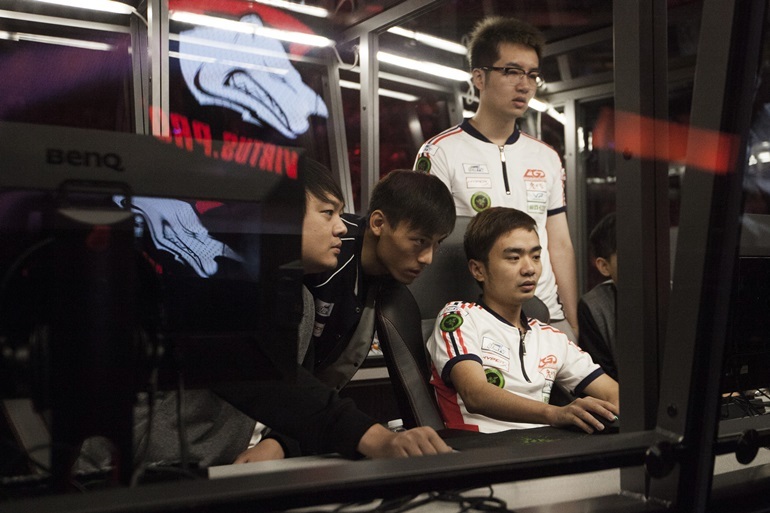 In October 2014, the former LGD Gaming “youth” squad LGD.CDEC left the LGD Gaming brand to establish a separate club, CDEC Gaming. 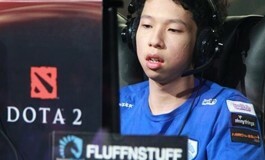 The team underwent several roster changes, including the addition of Huang “Shiki” Jiwei and Chen “Xz” Zezhi in March 2015, and did not participate in any major tournaments until May 2015. In May, they competed in the MarsTV Chinese Qualifiers, taking third place and ending up with the chance to participate in the event’s LAN playoffs in China, where they came in 5th-8th. CDEC then placed second in ECL 2015, WCA 2015 Pro Qualifiers and G-League 2015. 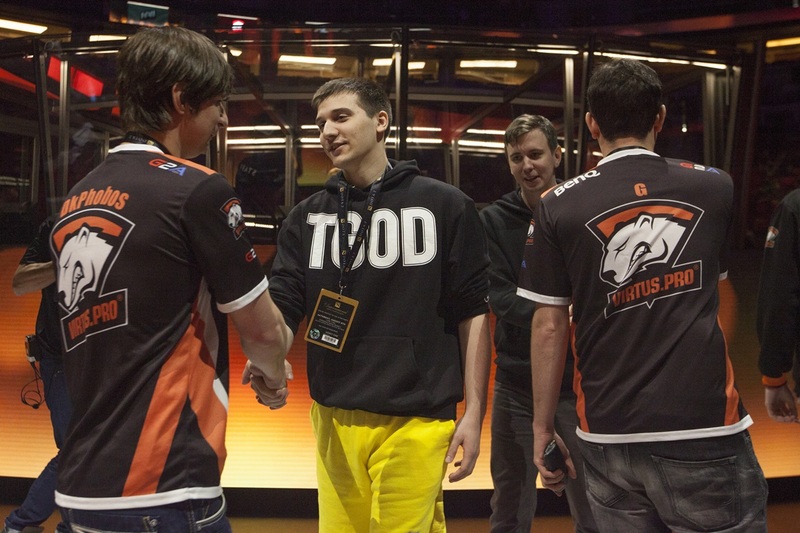 They secured their TI5 main event spot after the Wild Card series. Following that, they surprisingly tied with Evil Geniuses for the second place in their group. The dark horse team CDEC managed one of the biggest upsets of TI5, when they convincingly defeated Evil Geniuses, 2:0, in the Upper Bracket finals. Without a single championship title in their track record, they became the first TI5 grand finalists and the only Wild Card team to advance into the grand finals in the history of The International. To add even more bravado to their accomplishment, CDEC managed to do so without suffering a single loss in their TI5 main event run. In the end, they were bested by Evil Geniuses in the Grand Finals, 3:1, and took a commendable second place. Viewers witnessed arguably some of the most spectacular Dota 2 plays in the entire tournament coming from the underdogs: CDEC, MVP.Phoenix and compLexity Gaming. All three of these teams came to the event through the qualifiers, both CDEC and MVP.Phoenix being Wild Card teams moreover. The results demonstrated how significant TI5 Qualifiers truly are. 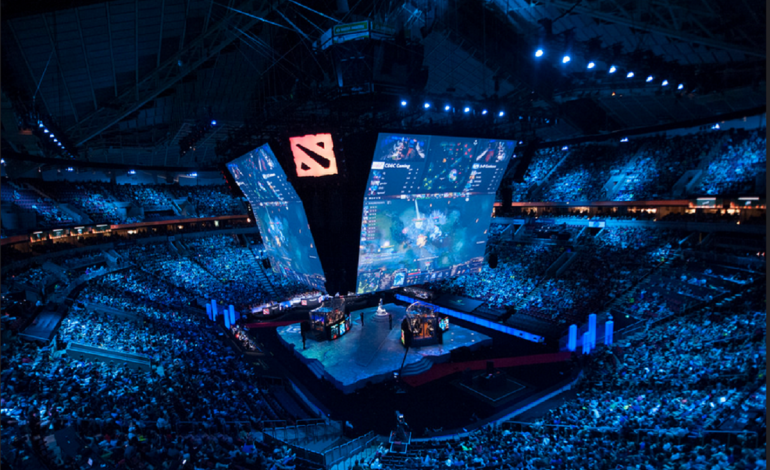 The first day of the TI5 group stage gave an exciting start between the two underdog teams, compLexity Gaming and MVP.Phoenix. A cheeky hidden refresher that was bought and put on the courier after Zakari “Zfreek” Freedman’s Enigma used it, caught MVP.Phoenix off guard at base when it unleashed the second blackhole. With an amazing game by Kim “QO” Seon-yeop on Shadow Fiend and incredible set-ups and plays by Park “March” Tae-won on Spirit Breaker, the Koreans were able to pull ahead and steal the early advantage from defending champions Newbee. They eliminated the Chinese team after a brutal best-of-one elimination series. Without any shadow of a doubt, all TI5 contenders had players with incredible skill and talent. However, in the long run, team cohesion and good communication might turn out to be more important than individual skill. In addition to the numerous ways that CDEC demonstrated this concept over and over again, as they rose to the Grand Finals, LGD gaming is another fine example of a team’s success based on their unity. In Zhang “xiao8″ Ning’s TI5 player profile, much of the discussion regarding the team’s success revolved around the family feeling of unity and trust. 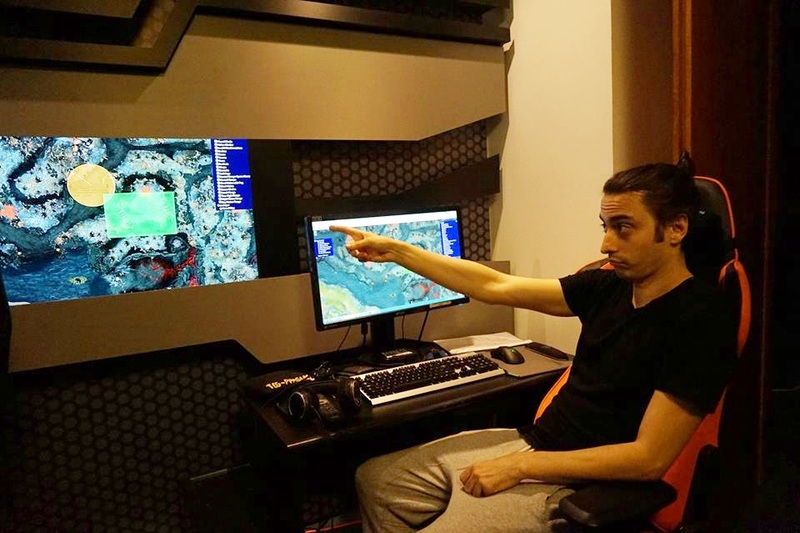 For xiao8, the family bond and sense of comfort is part of the reason why he chose to return to LGD after his departure in 2014 and serves as the motivation that pushes him to work harder. Mentality is becoming more and more important in the game. With so many neck-and-neck games between evenly matched teams and the extraordinary amount of shifts and comebacks, in the end, the team with the more powerful mentality won. Mental state was a topic the analyst desk talked about over the course of the entire event. One of the clearest examples comes from the changes in momentum after extended pauses. In the first day of the main event, Cloud 9 was ahead of CDEC in the second game. However, an unusually one-hour-long pause in the game due to network problems interrupted the game’s flow. When the action was resumed, Cloud 9 lost their momentum. The same happened to compLexity Gaming, in the second day of the main event. Although compLexity did well in their early game against Evil Geniuses, an extended 90-minute-long pause due to alleged DDoS attacks completely disrupted their momentum. The practice of hiring a coach for The International has never been more common than this year. While Team Secret had their coach in place since their inception, other teams such as Cloud 9, MVP and Evil Geniuses brought one on board specifically for the event. In an interview with DotaBlast before TI5, Cloud 9 coach Cristian “ppasarel” Bănăseanu discussed the role of a coach and his impact on the team. First of all, the coach is essentially a sixth impartial player, freed from the pressure of making his own decisions in-game, and able to observe everybody’s mistakes objectively. A common problem in many teams is the lack of impartial communication between players. During any post-game talk, the players would justify their decisions and actions from their own perspective, while input from a third, uninvolved party, can go a long way to correcting mistakes in the future. (…) The second line of responsibility for a coach is analyzing opponents and creating counter strategies that actually work. (…) Thirdly, another thing I like to do as their coach and friend, is advise them about nutrition and healthy living. The mixed results of the teams that had coaches at The International 5 are inconclusive as to the future of this sixth position in Dota 2. The International 5 production was flat out amazing. Although preventable, network issues and DDoS attacks are frequent and can definitely catch every tournament organizer by surprise. If that happens, like it did during The International 5 main event, it is essential not to leave the viewers hanging without communicating about the issues, especially when you’re running a tournament funded by the community.